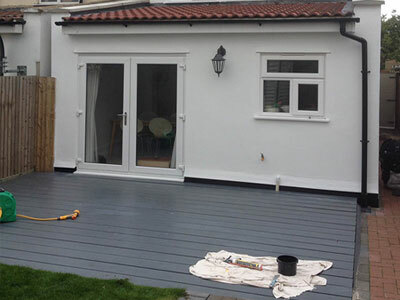 L.T.D Maintenance is a Surrey based business with over 15 years experience providing homes and businesses with expert painter decorator and building maintenance services. 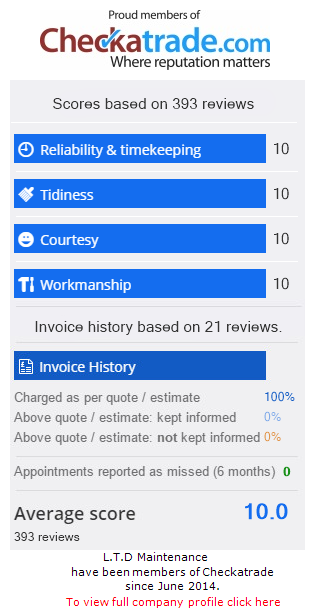 We pride ourselves on providing the very best of workmanship with providing 100% customer satisfaction, whilst providing the highest standard of work at very competitive prices. 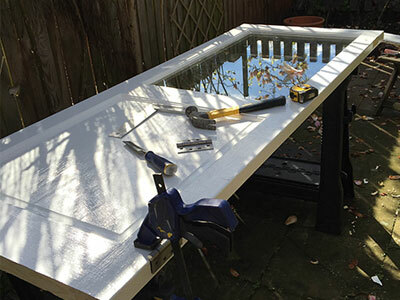 L.T.D provide a domestic and commercial building maintenance service including: 24hr locksmiths, uPVC Window & Door installations, painting & decorating, carpentry, double glazing repairs & maintenance, fascia soffits guttering, and general building maintenance. L.T.D Maintenance is a Surrey based business and covers a 10-15 mile radius from Cheam village where we are based. 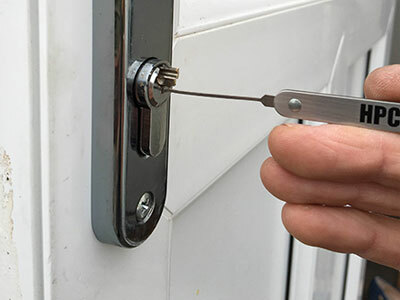 L.T.D understands lockouts / lock ins, lock failures and snapped keys can occur at anytime day or night so our customers can be rest assured we are on hand 24/7 and are happy to help no matter what the scenario may be. 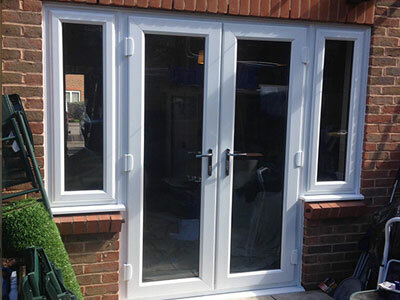 We supply and install a range of uPVC windows and doors and provide a full range of window repair and door repair services. 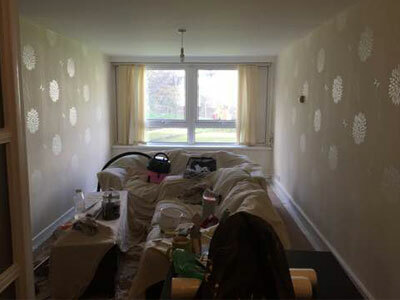 L.T.D provides homes with a professional affordable painter decorator service. L.T.D pride ourselves on providing a first class carpentry service. These include a double glazing repair service and a complete fascia soffits and gutter repair service.